Marriott International's long held Docklands aspirations have been confirmed on the back of developer Capital Alliance gaining approval for a mixed-use development last week. The hotel operator will absorb 200 hotel suites within the DKO Architecture-designed scheme at 3-43 Waterfront Way. 110 apartments account for the balance of the development, with the building to be crowned by a publicly accessible infinity pool and bar/dining facilities. Capital Alliance's associated media release expects the apartments to be taken up by owner occupiers, with the project's sales campaign set for launch later this year. In delivery phase, the $200 million project is expected to create 500 direct and indirect construction and development jobs, with 100 ongoing positions created as part of the Marriott Hotels & Resorts-branded facility. Construction is slated to start mid next year. This will deliver the first contemporary Marriott to Melbourne and its rooftop infinity pool will give the city an experience it has never seen before – akin to the renowned pool bars and lounges of New York City. Marriott is the world’s largest hospitality company and the opportunity it sees in Melbourne and Docklands is a huge compliment to our city. We are very excited to get started and deliver on our original vision. This project will be a true destination in Melbourne and something special that will add to the city’s tourism potential. We are excited to bring our flagship Marriott Hotels & Resorts brand to Docklands as part of this visionary, mixed-use project. The hotel will be a flagship in Australia and a true example of the Marriott brand’s sophisticated style and innovative functionality. We’re grateful for Capital Alliance’s support. 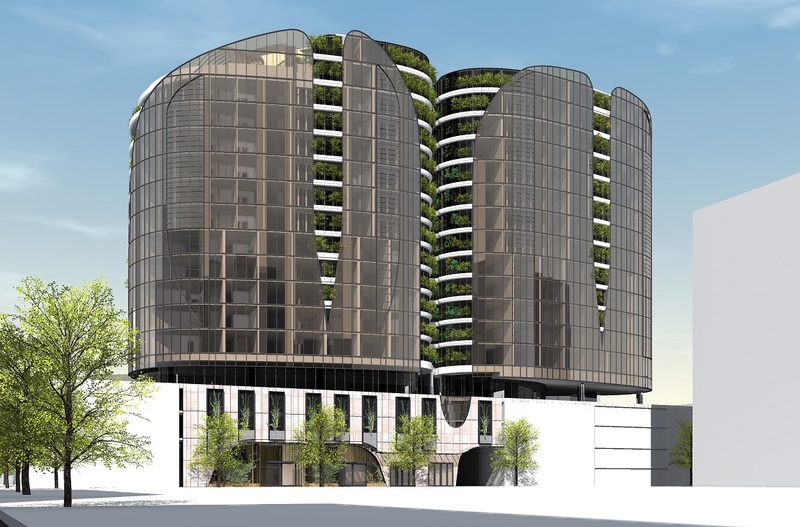 Meanwhile, Malvern may be in for a substantial new residential hotel project, with a company tied to Melbourne developer/builder Corno Nero seeking the right to deliver an 85-suite serviced apartment project. 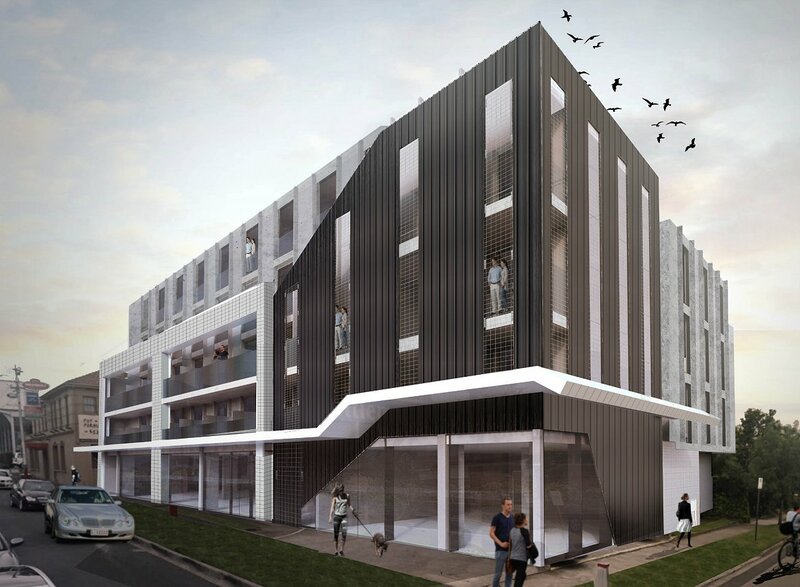 Accounting for a portion of the Malvernvale Hotel site, 1321-1341 Malvern Road has been designed by CBD-based D-Arc Architects as a five level building consisting predominantly of 24sqm single bedroom suites, with a limited number of larger suites pushing beyond the 50sqm mark. The project's ground floor includes an office tenancy of 352sqm alongside various hotel facilities. The play by Corno Nero for a serviced apartment building along this stretch of Malvern Road follows on from a string of residential projects that have been built or are proposed for the area. According to the Urban Melbourne Project Database, seven apartment projects in development currently stud Malvern Road.